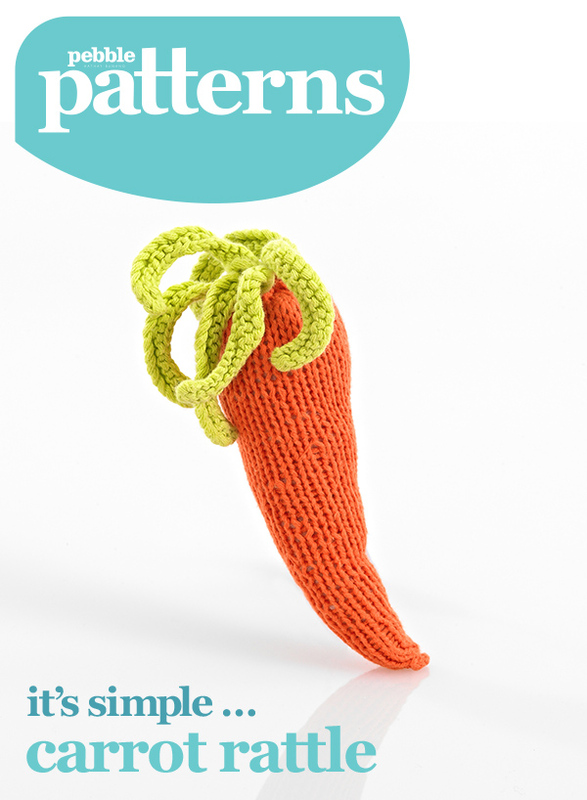 Download the knitting instructions here. If you run into any issues, please let me know. I am hosting this instructional PDF on Google Drive and the last time I posted something for our retailers to download I inadvertently had the permissions all locked up so that no one could download it. It was a great learning experience! I have not knitted much so if you have any feedback concerning the instructions I would be pleased to hear it. They were originally written for an English audience so if you have any American equivalents (yarn etc.) I would be glad for your feedback.